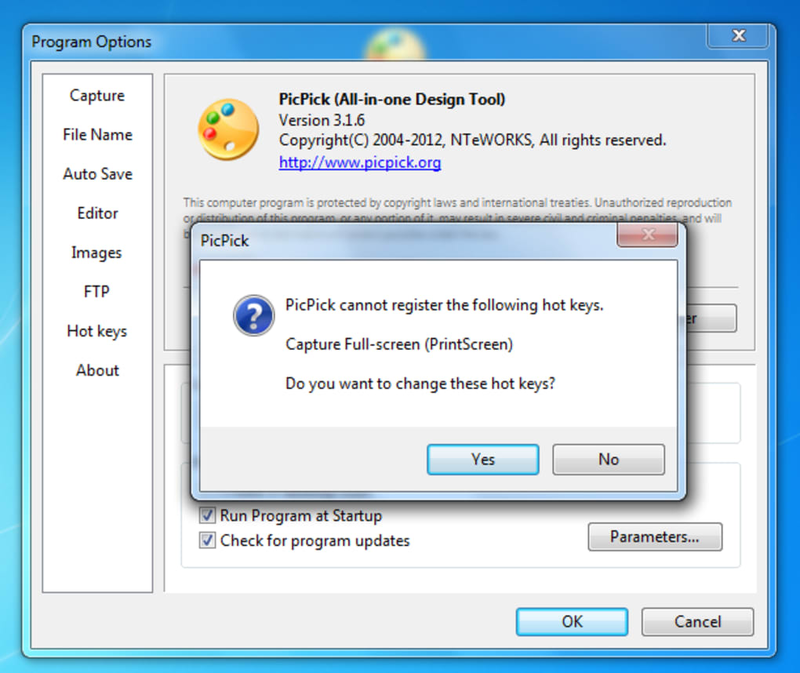 PicPick screen capture and image editor is an impressive piece of free software for covering most image management needs. Massive photo editing tools like Photoshop are great, but some find them too heavy and complicated for everyday usage. 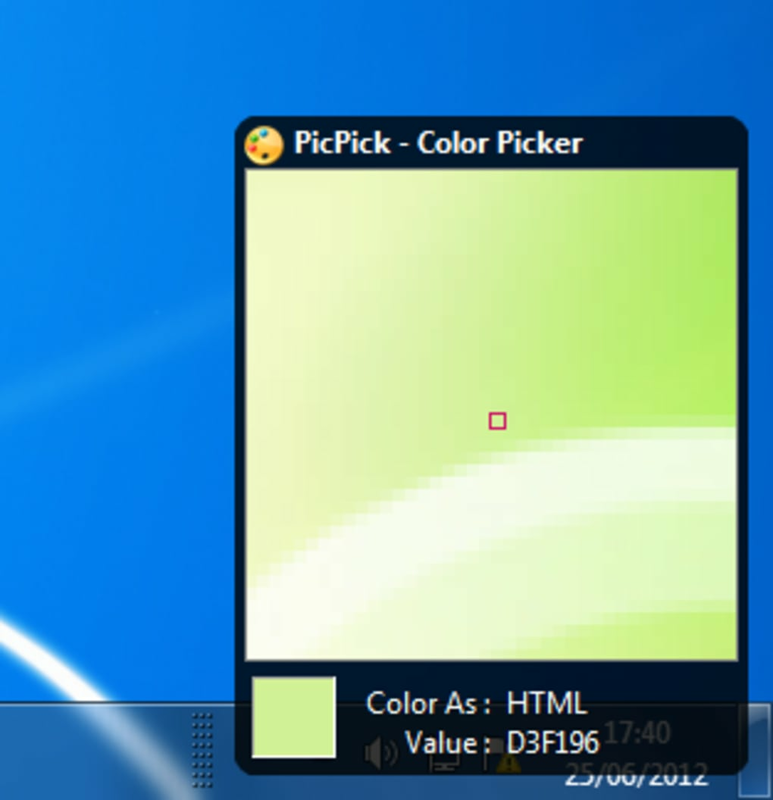 PicPick is definitely a better choice if what you need is just a simple image editor. With PicPick you can easily perform simple photo editing tasks, including brightness, contrast and color adjustment, grayscale, blur, pixelate and other special effects. 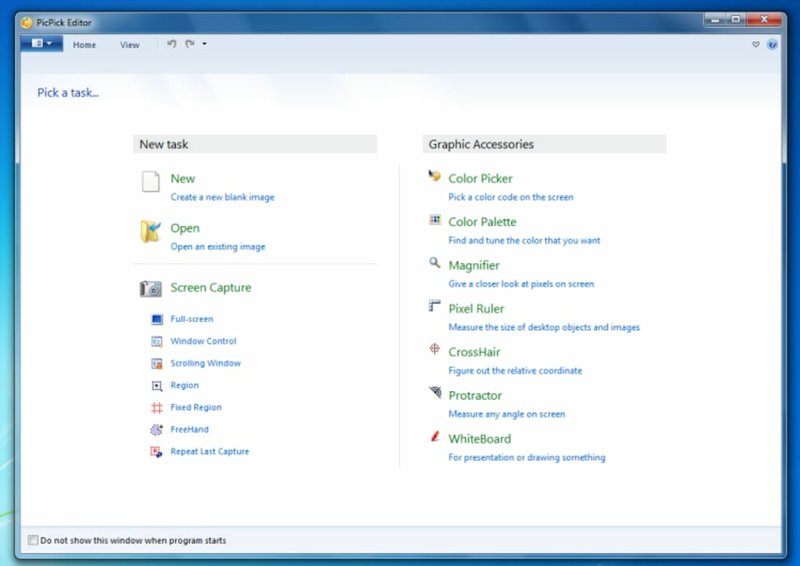 But PicPick isn't just an image editor: it's also a full-featured screen capturing tool with which you can capture the image on your monitor in several ways: full screen, active window, user-defined area and more. 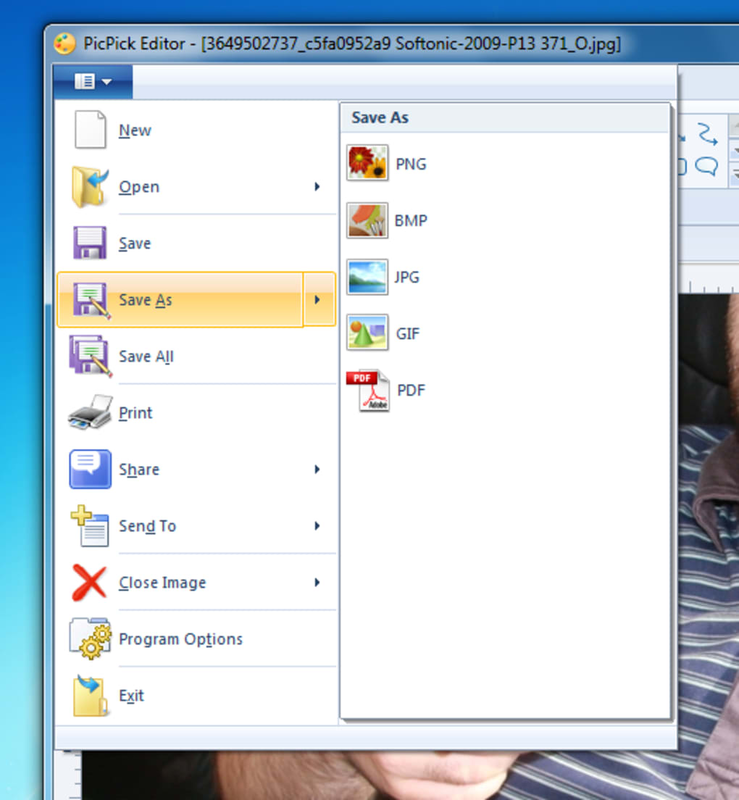 Plus, PicPick can work with several documents simultaneously and captures can be triggered with customizable keyboard shortcuts, which makes it even handier. PicPick has a selection of othet tools that you're not going to need every day, but when you do find yourself with a need to, say, pick a specific color on your screen, magnify something, or use a virtual whiteboard to "draw" on your screen. There are 7 of these tools, and although quite niche, they're a nice touch. PicPick is a lightweight yet full-featured image editor and capturer, perfect for simple daily image editing tasks. Very recomended software,but please make for the other system too such as Linux and Mac. Best. screenshotter. ever. 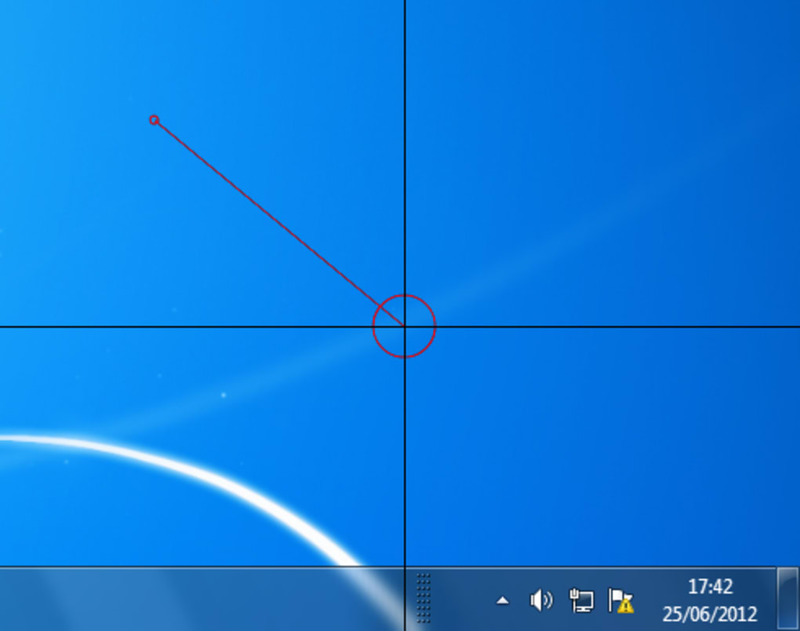 ONE CLICK, and the screenshot is taken and autosaved in my Pictures folder (I assigned F9 as the hot-button, and decided where screenshots would be saved). screenpresso. Did you try screenpresso? 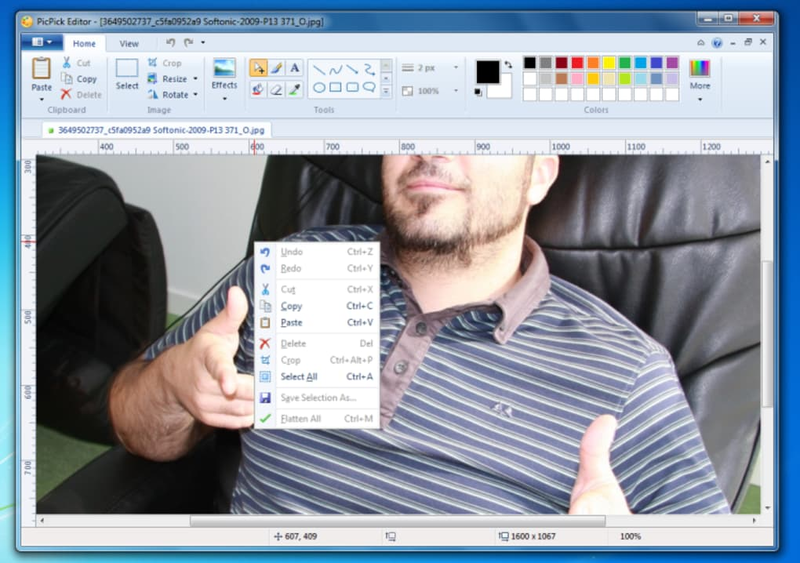 It is a much better screen capture software than all other softwares on the web. Warning. Warning: carries the somoto malware do not download this version: 3.0.9 do a search online. 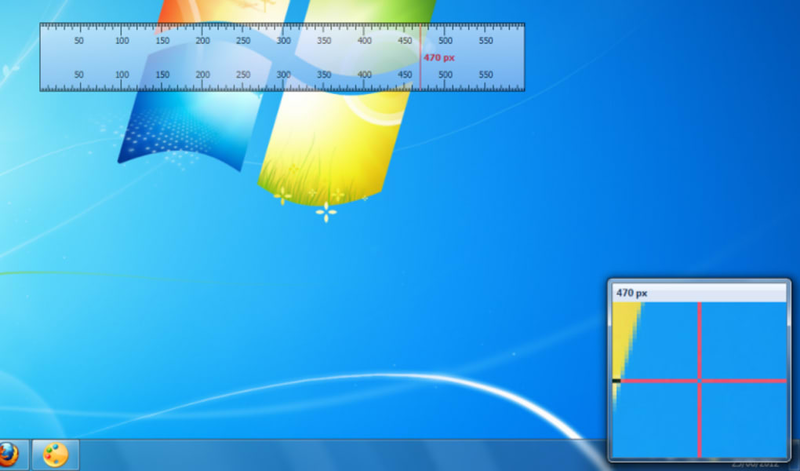 I have version 3.0.8 installed on my pc. I wanted to upgrade to the latest version but win vista kept giving me warnings about this new version. I almost overrode the warnings but decided to do some further research online. Sure enough, i found out this latest version is infected with malware. I contacted the picpick software company but they have not responded to multiple email messages. Keep your old version. Do not upgrade. What do you think about PicPick? Do you recommend it? Why?